Image by Billy Alexander courtesy of SXC. It’s the end of the year, and a great time to look back at the past 12 months. Since my birthday falls on New Year’s Eve, it’s pretty natural for me to do self-assessment and goal-setting at this time. However, for today’s blog post, I’m sharing the top posts from this year that YOU decided (based on the number of visits) that you liked the best. 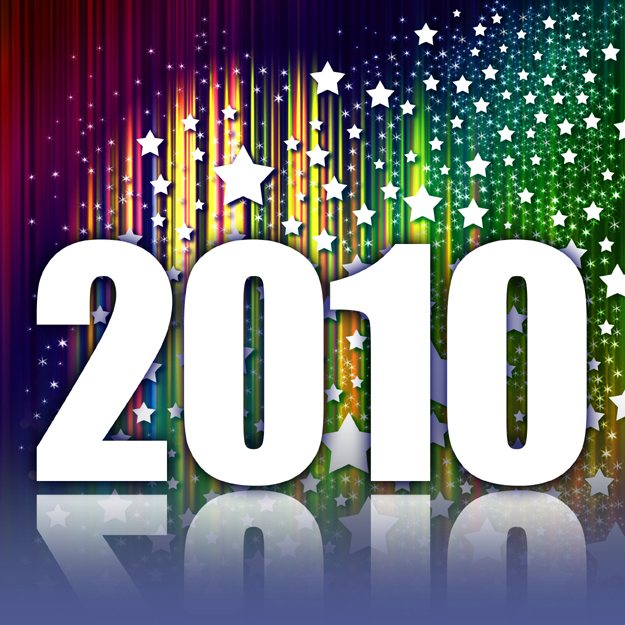 Here are the top 10 Creative Liberty posts for 2010 – plus a couple I loved so much, I couldn’t help but mention again. Paintner, a writer, photographer and spiritual director who runs the Abbey of the Arts website, has a beautiful take on how creativity and spirituality can be integrated. She was kind enough to chat with us about how she keeps her creative zest alive and what her most current projects are. This is a comprehensive review of Kelley’s excellent 2005 book. He uses his experience as general manager of IDEO liberally in this volume, but the book is much broader than just the experiences of that fabulous design company. I discuss, in a nutshell, what voluntary simplicity is, and how the practice can amplify your creativity. The simplicity theme continued in July, when I interviewed Strobel, whose blog, Rowdy Kittens, focuses on simple living strategies to encourage social change. This post links to a podcast I conducted in early 2010 with entrepreneur and business innovation expert Jeffrey Baumgartner of JPB.com. Although he’s operated a number of different types of businesses over the years, his main area of business today is the development and international marketing of Jenni Idea Management software as a service. An interview with collage artist, jewelry maker and blogger Melanie Sklarz, who runs the delightful DOSE of Creativity blog. It seems fitting that the final 2010 link in our top 10 list is a link-fest! To honor World Creativity And Innovation Week in April, I published a two-part series of posts that aggregated the best links shared through Surf’s Up, my weekly feature that “surfs” the Internet to bring readers the top posts on creativity and innovation. A couple of my personal favorites from this year. A virtual panel discussion among four creativity experts on the usefulness of card decks and other “play” materials to stimulate creative ideation. I love the enthusiasm I showed as I restarted my trumpet playing career, and this report, posted about 6 weeks into the process, was the first look I gave blog readers of my progress! « The December 2010 edition of Creative Liberation e-newsletter is OUT!! !